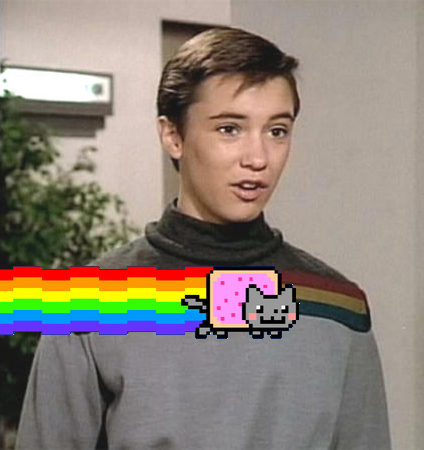 Not even Nyan Cat can make this sweater tolerable. ©2011 Megan Gardner. Simple theme. Powered by Blogger.